The Cabri G2 is certified in accordance with EASA CS-27 and FAR-27 rules, covering all helicopters under a max. gross weight of 3175 kg. These rules have been defined over 50 years by safety experts. 5 years of rigorous ground and flight testing was conducted in close cooperation with the EASA and DGAC engineers, to give you peace of mind that no compromise was made to your safety. In heat, in cold, with vibration, at altitude, in lightning, after natural ageing & in magnetic radio interference, you will know your safety has been put first. Thanks to its articulated, three-bladed rotor, using innovative new technologies, the Cabri offers a unique combination of maneuverability and stability. Flight tested and certified in flight conditions far exceeding those of existing piston engine helicopters, show it can be flown safely in a wide flight envelope, so far reserved to the best turbine helicopters: i.e. strong winds, turbulence & maneuvers. The Cabri has outstanding stability in a hover and in cruise, akin to helicopters five times the size. This is enhanced by an innovative four-way trim system, that can be controlled by both pilots. You’ll love to release the controls for several minutes, flying the Cabri by simply leaning your head! 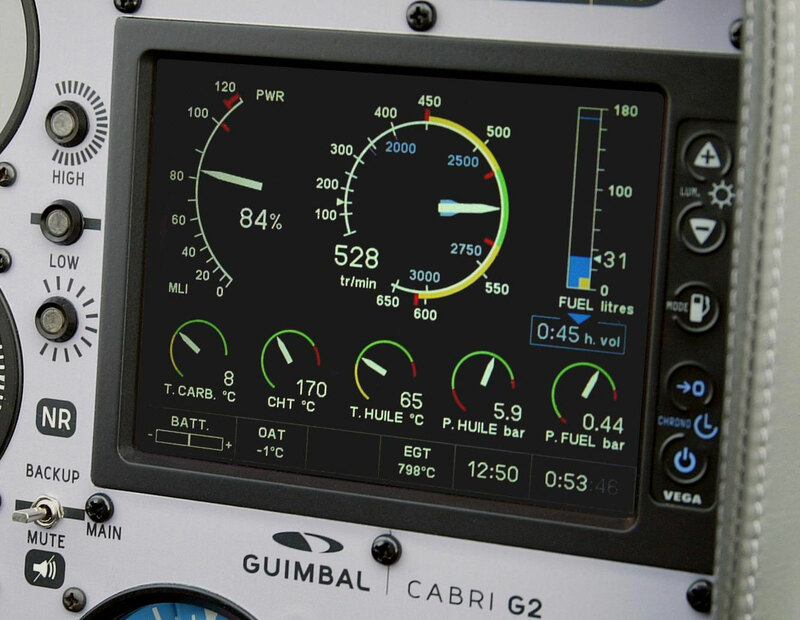 The Cabri main rotor was designed with training in mind, to allow safe and efficient autorotation practice. Its composite blades have very high inertia, latest generation, evolutive airfoils. They give the helicopter an autorotation ability which exceeds the minimum US Army requirement by 50%, and is twice that of some popular training helicopters. This autorotation ability, together with a very large range of RPM, make the rotor speed control easy, safe and demonstrative in autorotation. In order to further help the pilot in these stressful flight phases, the rotor & engine tachometer ergonomics have been designed with experimental instructors as advisers to provide clear and concise information. Statistics speak for themselves: the conventional tail rotor is a contributor to accident records, causing more than half of all accidents for some helicopter families. 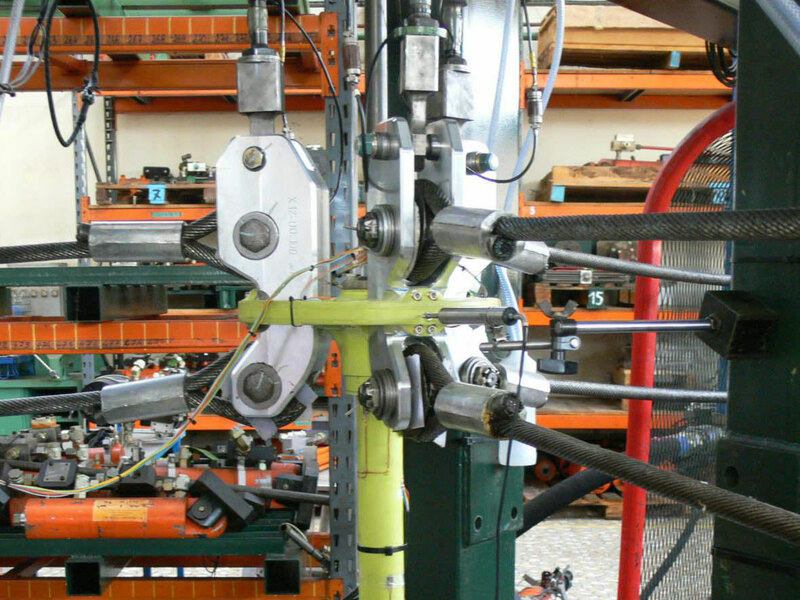 The Cabri’s Fenestron® is the result of 25 years of experience, and is covered by several patents. Its tough shroud, and energy-absorbing skid, with a 1.2 meter ground clearance, provide unmatchable safety for people on the ground, during close-to-the-ground maneuvers, and whilst landing in cluttered areas. The Cabri is the only piston helicopter designed from scratch with occupants protection in mind. 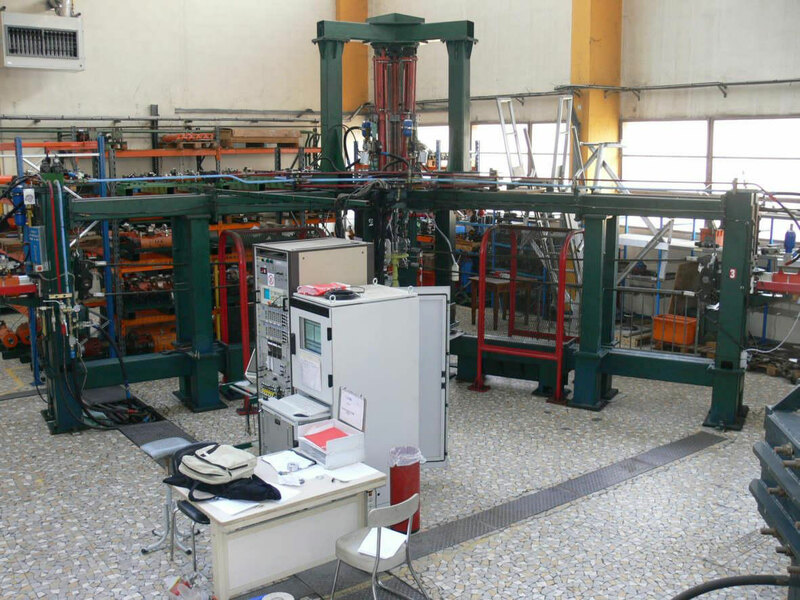 It’s the only one to meet the recent EASA CS-27 and FAR 27 regulation, that requires a high impact energy absorption. The whole helicopter’s architecture was designed for this purpose. To maximize your safety in the event of an accident, the Cabri’s fuel tank and circuit are made with technology from combat helicopters and Formula 1 cars. Thus the Cabri provides you with a level of safety that was until now the reserve of the military, and a few select turbine helicopters.